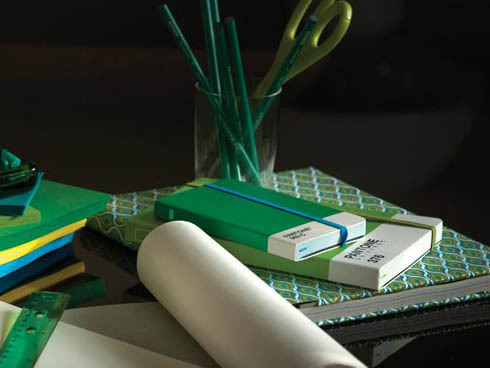 Pantone have announced its colour of 2013: a "lively, radiant and lush" emerald green, which the colour authority describes as "a colour of elegance and beauty that enhances our sense of well-being, balance and harmony." 17-5641 Emerald follows on from Tangerine Tango, the company's 2012 colour, and Honeysuckle, 2011's choice. WGSN-homebuildlife's colour direction for S/S 13 can be viewed here.